With over seven years in customer relations and a background in finance, Paul’s primary focus is to build and maintain strong, long lasting relationships with his clients. 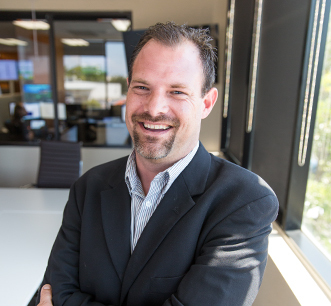 He is excited to be a part of a growing company that values itself on providing superior quality service. 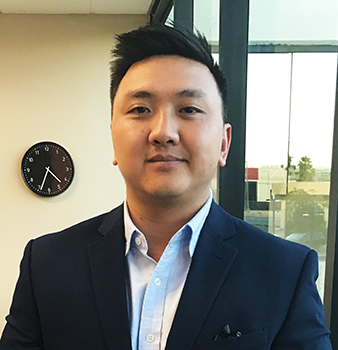 Eric has an extensive background in account management and possesses a great deal of passion for providing an outstanding level of customer service. 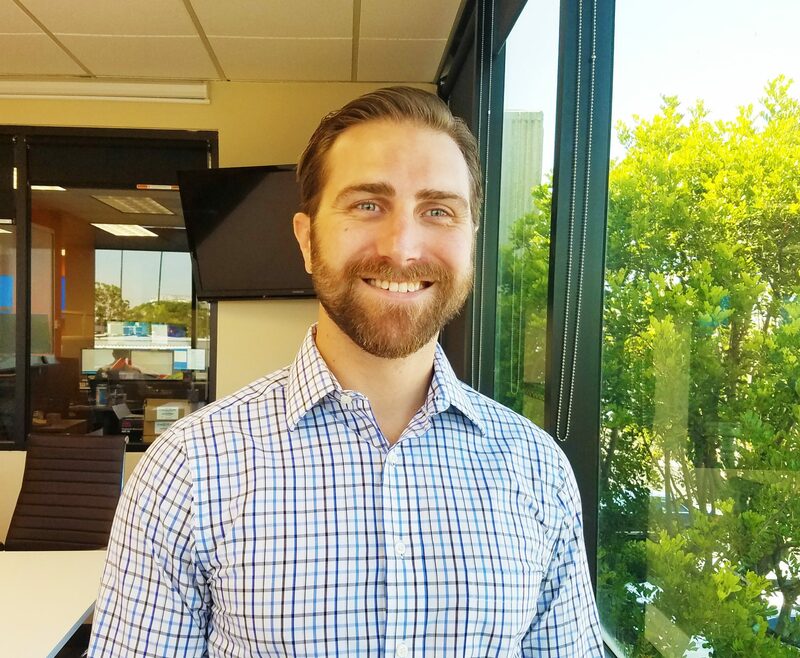 With over 3 years at Cloudnine, Eric continues to show clients that partnering with Cloudnine has become an invaluable part of their business.